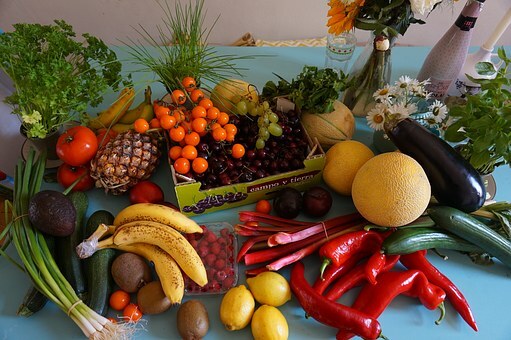 All the nutrients required by your body is supplied by your food. For our daily functioning, our tissue and organs generate energy and for this, we need to ensure that proper nutrition is taken in. with the growing trend of fast food consumption, we take little time to properly plan out our meals, so that all necessary nutrients are added into our diet. This causes adverse health effects, which might be too late to prevent now. Hence, here are the steps to start maintaining a balanced diet so that you could stay fit for the years to come. Nothing could be successfully completed without a proper plan; same with a diet. You need to sit down for a few minutes and plan your meals for the entire week. Ensure that all nutrients have been proportionately added. Look up for quick and healthy recipes if you don’t have much time to spend in the kitchen all day. Next, you need to go grocery shopping. Stack up your kitchen with all the healthy items you put down on your plan. Whole grains, vegetables, fruits, meat, fish, dairy products are some of the compulsory items. You could also start a food journal so that you know what you are consuming and how much of it. You could also talk to your doctor or dietician for better advice. They will be able to assign foods by considering any health conditions you have. Now that you have bought your ingredients, it is time to prepare your meals. As mentioned before, ensure that your day contains all five food groups namely, meat, vegetables, fruits, dairy and grains. Each item gives you nutrients such as protein, carbs, fibre, vitamins, minerals, calcium etc. These will help you stay energized the entire day, keep you away from chronic disease, maintain healthy growth and keep you young and glowing. 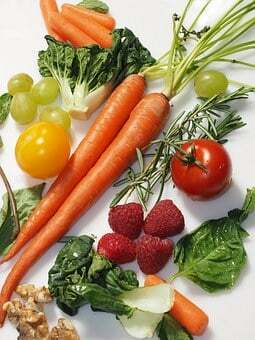 Try having fresh fruits, vegetable and salads so that the nutrients stay intact. Eat at least three meals a day, keeping in mind that breakfast is the most important. Drinking water throughout the day is also essential. Starting off with a proper plan and diverting from it later on is of no use. You need to ensure that you continue it to get the best results. Avoid excessive sugar treats and fatty foods such as fast food. This does not mean you need to completely stay away from your favourite comfort foods. Taking them once in a while is okay. Sauces with high amounts of salt and chilli is also harmful. Proper results of your diet can be achieved by engaging in regular physical activity.